Health Minister, Dr. Jane Ruth Aceng has warned that the late release of Shillings 8 billion for hepatitis B vaccines will impact heavily on the mass vaccination campaign. In November last year, the Health Ministry rolled out the mass hepatitis B vaccination in 25 districts. The districts are among the 39 high burdened districts identified by government in 2013/14 and prioritized in the first phase of the Hepatitis B vaccination drive. Government had committed Shillings 23 billion towards the campaign. However, the Finance Ministry released part of the money leaving a balance of Shillings 8 billion. Now, the Health Minister, Dr. Jane Ruth Aceng, says the targeted beneficiaries of the hepatitis B vaccination received the first and second dose and are due for the third dose. Hepatitis B vaccination beneficiaries receive the first dose and return for the second after one month and the third dose after four months. 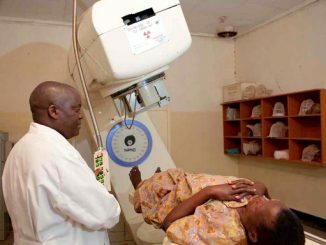 She told the Health Committee on Tuesday that failure to provide funding for the last dose means starting afresh, which requires more funding. 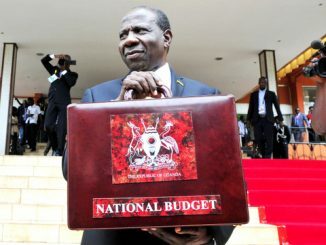 He also dismisses claims by the Finance Ministry that it withheld funding because of the failure by the Health Ministry to account for Shillings 3 billion as false, saying the Finance ministry clearly wrote to them notifying them there is no money. 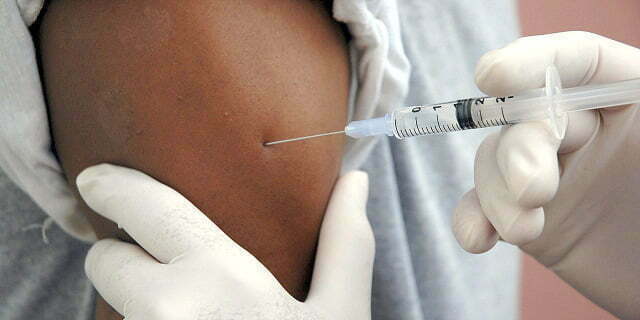 Some of the involved in the Hepatitis B mass vaccination include Adjumani, Maracha, Moyo, Koboko, Nebbi, Yumbe, Zombo, Arua, Gulu, Amuru, Nwoya, Kitgum, Pader, Lamwo, Agago, Lira, Oyam, Otuke, Kole, Alebtong, Amolatar, Apac and Dokolo in West Nile and Northern Uganda respectively. 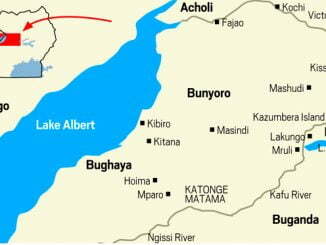 The programme also covers Serere, Soroti, Kumi, Moroto, Amuria, Bukedea, Ngora, Moroto, Abim, Kotido, Katakwi, Kaabong, Nakapiripirit, Napak, Amudat, and Tororo districts in Eastern. Hepatitis B is a disease caused by the HBV virus that attacks the liver. The virus can cause lifelong infection, cirrhosis (scarring) of the liver, liver cancer, liver failure and death.